Dodge models are strong, durable, and capable vehicles making them perfect for your Southey adventures. Between the 2018 Dodge Journey and 2018 Dodge Durango you’ll find both are spacious, efficient SUVs that are ready to tackle you and your family’s needs. 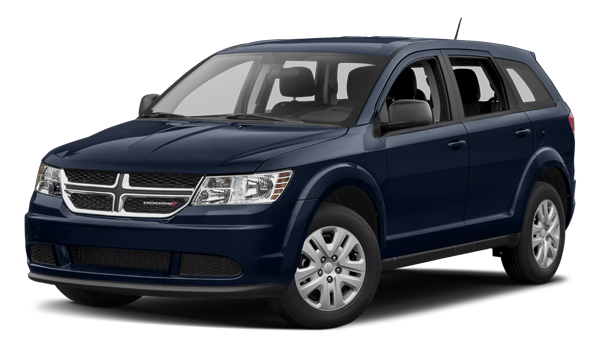 Compare the Dodge Journey vs. 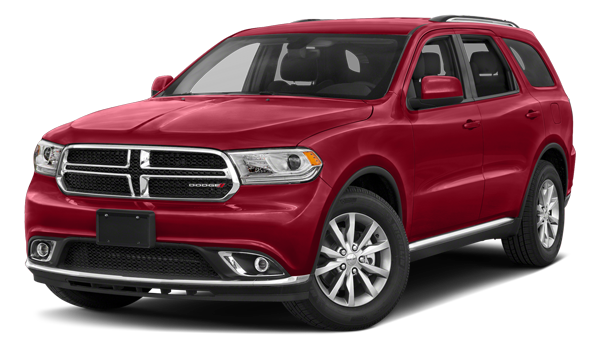 Dodge Durango side by side and find the one that best fits your driving needs, whether that’s the Durango SRT or Dodge Journey configuration! Both of these SUVs can seat up to 7 passengers, but which can better accommodate your passengers and cargo? The Journey provides 67.6 cubic feet of cargo space while the Durango offers 84.5 cu ft, allowing you to have more space and bring more along. As far as technology is concerned, the Journey has a standard 4.3-inch touchscreen and offers the Uconnect® 3 NAV with an 8.4-inch touchscreen as you move up in trim level. The Durango provides a standard 7.0-inch touchscreen, allowing an upgrade to the Uconnect® 4C NAV with an 8.4-inch touchscreen in higher trim levels. Dodge Journey vs. Dodge Durango: Which is for You? In the end, both Dodge SUVs can provide you with a more entertaining Carlyle drive for an affordable price. If you’re looking for more cargo space and higher end tech, opt for the Durango. If you want a capable, fuel-efficient SUV that comes fully-equipped at a lower price, the new Journey is the SUV for you — even explore the Journey reviews before visiting!. Whichever you choose, you can find the one that’s right for you at Crestview Chrysler. Contact us today and learn more about our extended warranty!